My sister recently shared with me that a simple vitamin had cured her son’s constipation, something he’s been plagued with for years. Despite several suggestions from doctors, she wasn’t able to find something that worked. 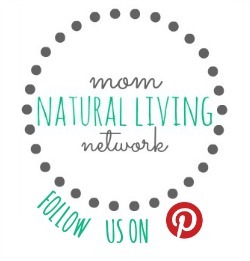 After starting her boys on this probiotic, she noticed her oldest became regular quickly. Simple and natural, my kind of cure. If your child is experiencing the same thing, give them a try. They are inexpensive (just $10 for 2 months worth) and my children like the taste so much, they ask for them each day. Let me know how they work for you! 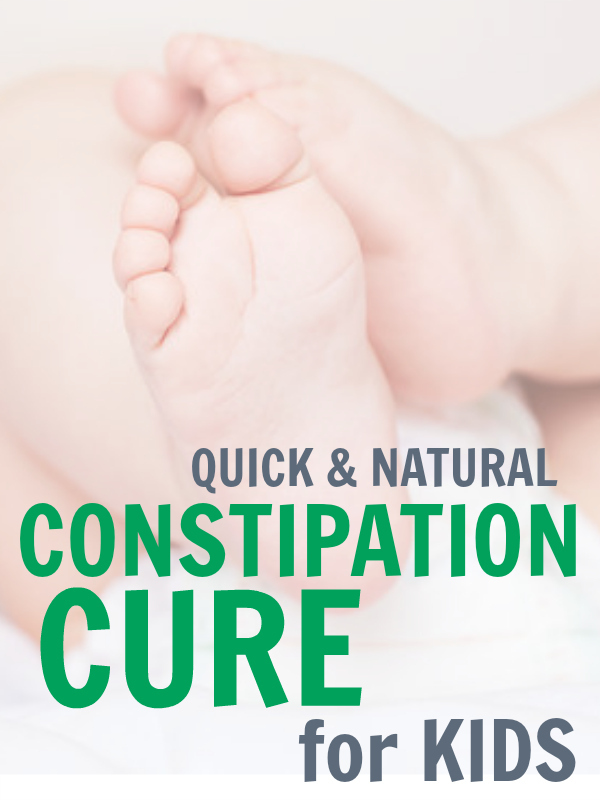 What has worked to help your child’s constipation?